These Timberland PRO 65030 Men's Wheat Nubuck Waterproof Insulated Work Boots have everything great Timberland boots can be expected to offer. 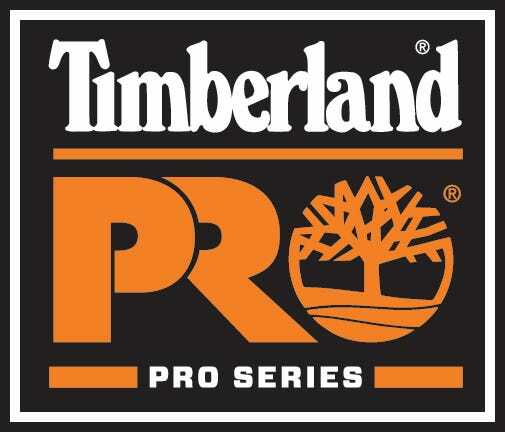 Insulated, waterproof, padded...this is simply one terrific Timberland PRO design! Are you looking for protection from ... (see full details) (see specifications) #TMBTB065030713. These Timberland PRO 65030 Men's Wheat Nubuck Waterproof Insulated Work Boots have everything great Timberland boots can be expected to offer. Insulated, waterproof, padded...this is simply one terrific Timberland PRO design! Are you looking for protection from cold temperatures? These Timberland Pro boots are made with 200 gram Thermolite insulation that will keep you warm in cold weather conditions. And when it comes to wet feet, these insulated boots solve this issue with waterproof, full grain leathers that are seam-sealed for durability. With these work boots you won't be worrying about puddles and slushy ice water messing up your day. They also have a moisture-wicking lining that will reduce odor and keep your feet warm and dry all day. These Men's boots feature the Timberland PRO 24/7 Comfort Suspension System. The 24/7 Comfort Suspension System helps reduce foot fatigue and supports your arches. The contoured shock-diffusion plate stabilizes the foot and disperses pressure to provide relief from foot fatigue. The padded top collar is another comfort feature. The open-cell polyurethane foodbed was treated with an antimicrobial treatment that is designed to help control odor and allow your feet to breathe. Featuring Wheat Nubuck Leather, these EH boots are well matched to a rubber outsole, which is direct attach constructed. And if your working in an industrial setting, you'll appreciate the fact that they are chemical, oil, and slip resistant. They also offer Electrical Hazard Protection. When it comes to comfort bonuses, consider the additional comfort payload which includes padded tongue, removable footbed and cushioning at the ankle. So get the job done in style and in comfort, with the Timberland PRO 65030 Men's Wheat Nubuck Insulated Work Boots. Timberland PRO Boots: Men's Waterproof Insulated 65030 Work Boots is being added to your cart.